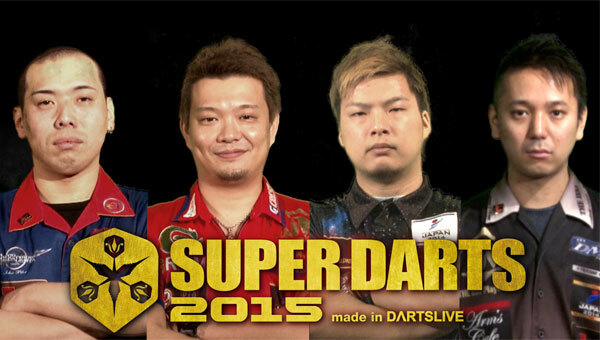 【SUPER DARTS 2015】Masumi Chino is the special invitation player! 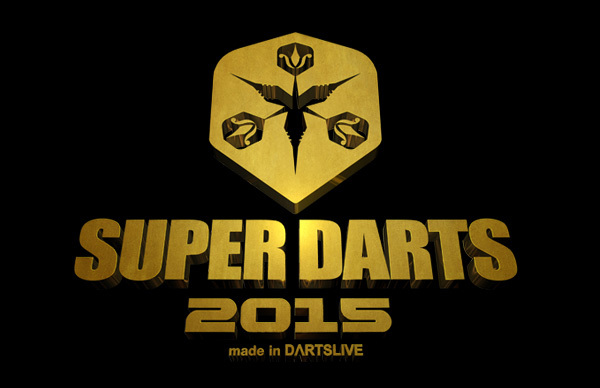 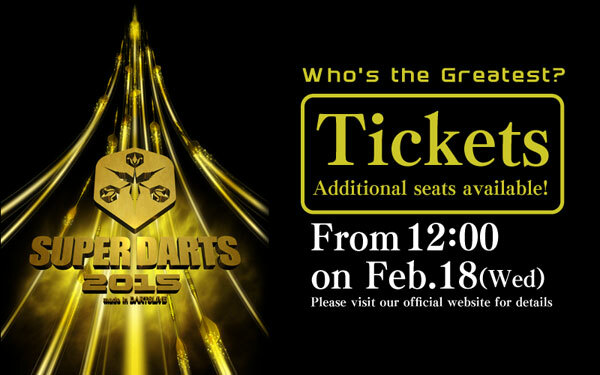 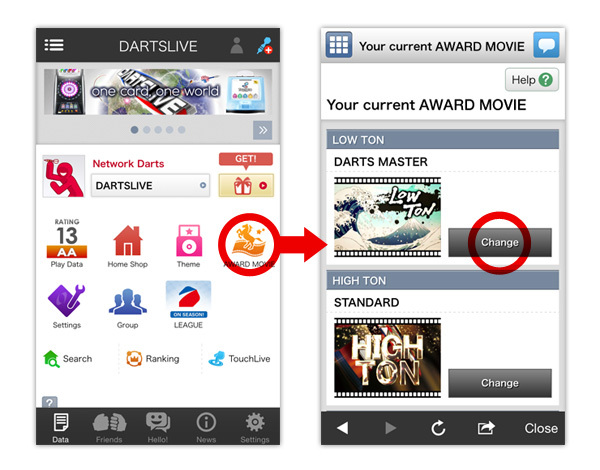 【SUPER DARTS 2015】Player introduction video Part 3 has been just released! 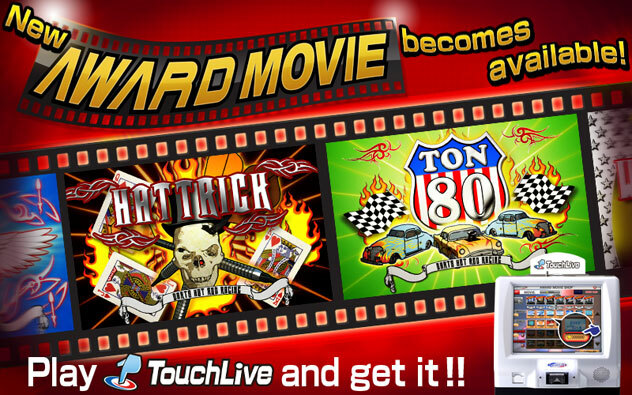 AWARD MOVIE will be changeable on card page!